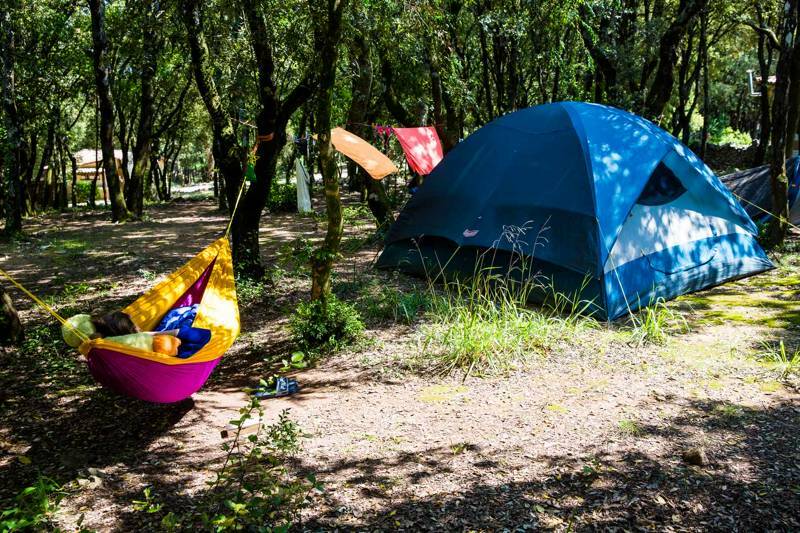 From the banks of the Rhône to the forests of the Monts d'Ardèche, the green and gorgeous department of Ardèche in South East France is a glamping haven. Think epic views, luxury accommodation, evening campfires and dazzling stars that only such a rural location can offer. 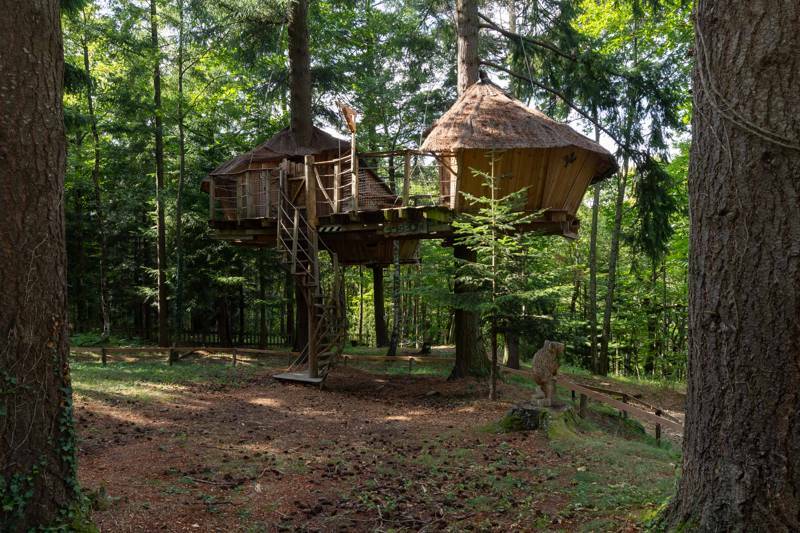 Whether you're on the hunt for a family-sized safari tent or want a yurt or treehouse just for two, we've been out on the ground uncovering the very best glamping accommodation in the Ardèche department. 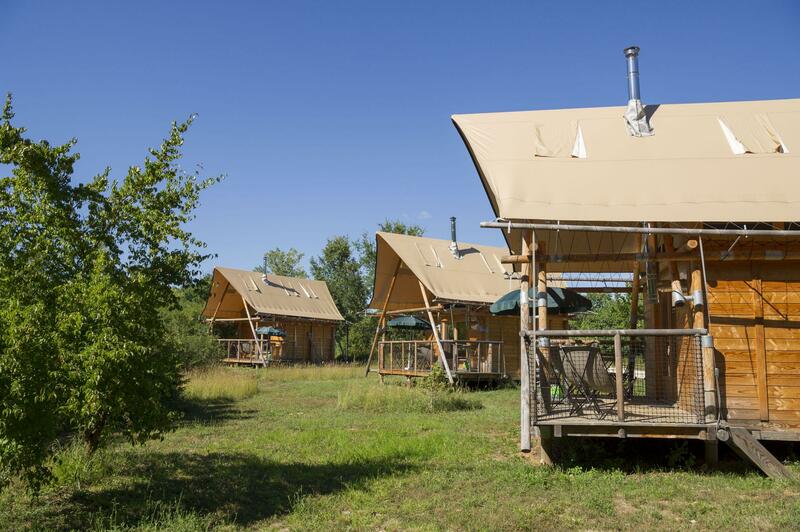 at Glamping in Ardèche, From the banks of the Rhône to the forests of the Monts d'Ardèche, the green and gorgeous department of Ardèche in South East France is a glorious glamping haven. 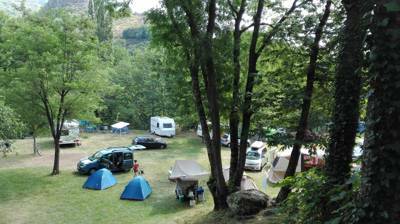 Think epic views, luxury accommodation and some of the best star-gazing in all of France. There's nowhere better to go on holiday!